RED OAK PLAZA | Lansky Enterprises, Inc.
Red Oak Plaza is located in Red Oak, a blossoming neighborhood just outside of College Park. 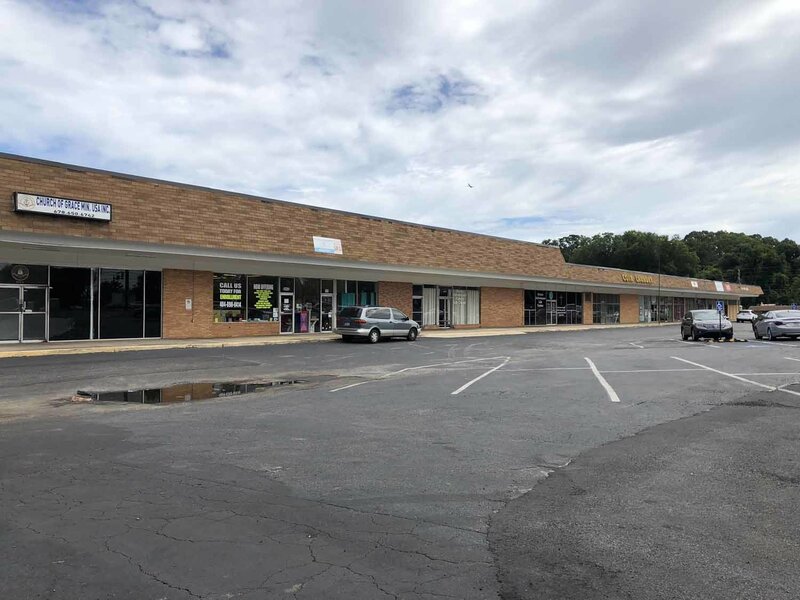 This shopping center is minutes from Hartsfield-Jackson International Airport and has convenient access to major highways into downtown Atlanta. Friendly churches, barbershops, and soul food find their homes here. PROPERTY DESCRIPTION Contains 3 rooms. Large room in front, kitchen, & storage area in the back.